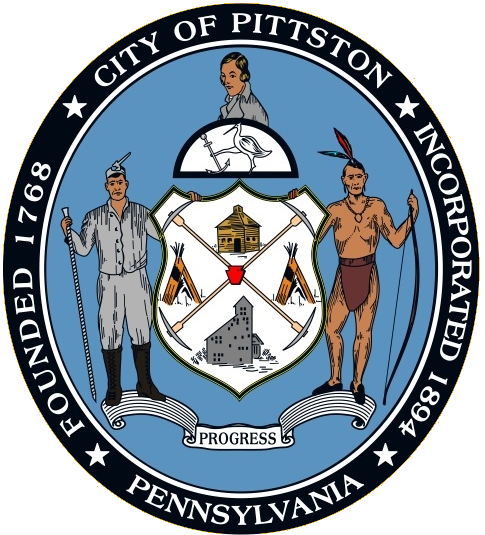 With a history extending over 200 years, Pittston City has seen Native American settlements, colonial settlers, wars over land claims (did you know that Pittston at one point was part of Connecticut? ), Revolutionary War battles, the rise of the anthracite coal industry and much, much more. 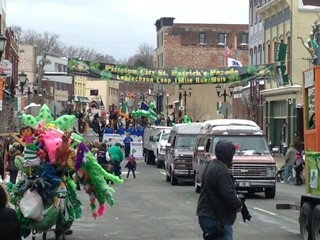 Take your time and review the history of the City of Pittston.